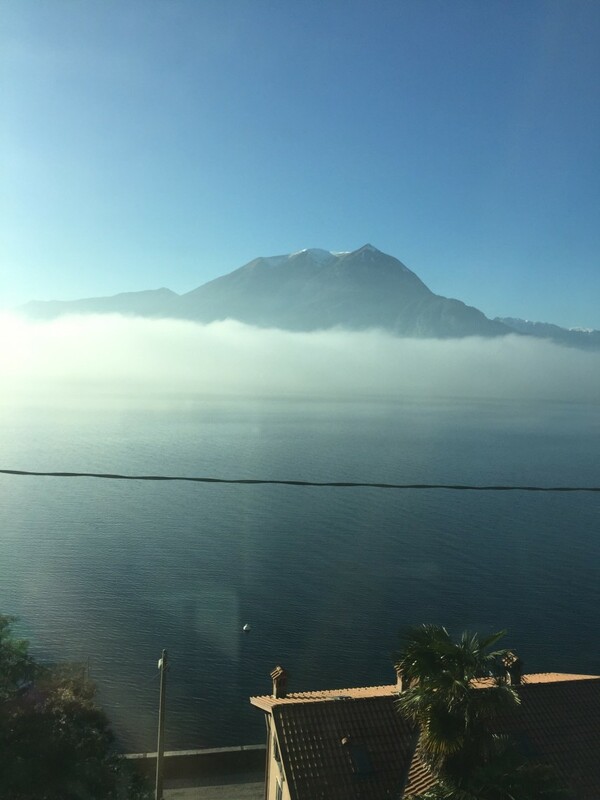 Part 2/2 documenting my Italy IAP trip :) Enjoy! 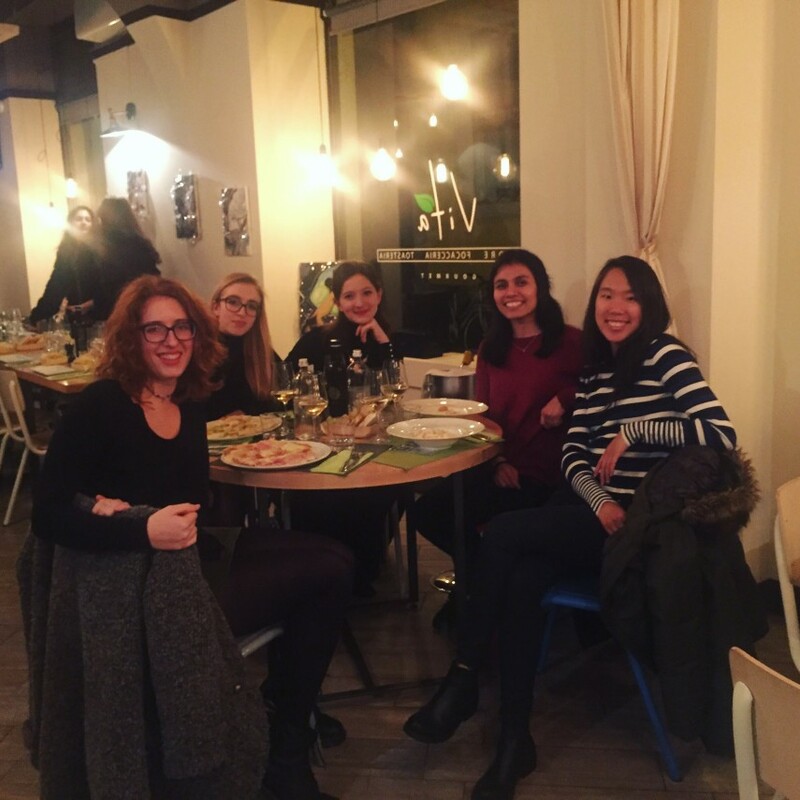 Day 15: A magical day in Bologna, especially after chancing upon a fellow group of internationals at my hostel. More churches and panoramic views, but this time, accented by sightseeing of seven of the city’s “secrets” from an Argentinian girl studying abroad in the quaint city. They included a window into a small canal called “Little Venice” and hidden pictorial inscriptions of old storefronts by the main square. We communicated through a plethora of languages, a flurry of French, Spanish, English, and Italian words, moderated by a fearless French girl, who knew all four. In that beautiful moment, I wished I could understand it all, and I promised myself that I would take more language classes (in vain, given the hell that is this semester’s upcoming schedule). It was one flaw of my packed technical curriculum; in the hopes of learning as much as I can in my major, my humanities side is often neglected. 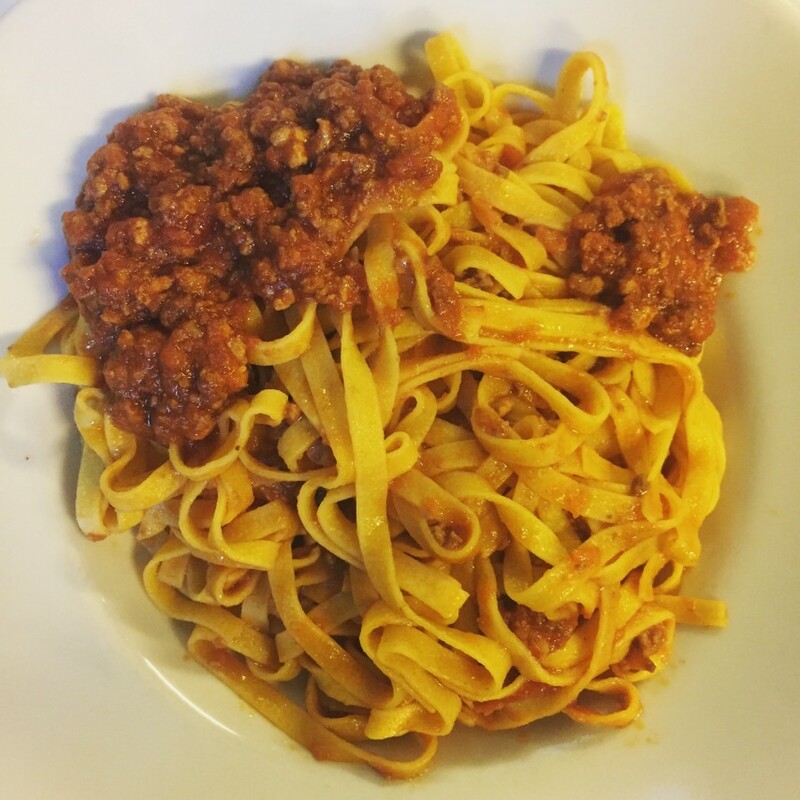 Ragù (Bolognese) sauce in its birthplace Bologna! Day 17: Learning is hard (I imagine)! I was pleasantly surprised by how quickly my students caught on to code. These were students educated in a classical curriculum, who drowned themselves in ancient texts and histories, with daily lessons in Greek, Latin, and philosophy for five years, six days a week. Despite the language barrier, they were already coding basic functions, as they neared the end of a demanding, fast-paced curriculum. If I had to learn computer science in Spanish, I would probably still be Google-translating the lessons word by word, and certainly not already coding. Day 19: Final day, and I can confirm that time flies. My host teacher requested that I provide grades, so in addition to grading homework, I obliged with a final exam. One of the most surprising things to me was how much stronger the culture of collaboration was here than in the U.S. I talked to several students, who told me that they would readily share test answers with classmates given an opportune time. I saw it with my own eyes as well, when two girls yelled answers to each other during my final from across the room, after I had to verbally ban phone use during the test. Although it’s not that academic dishonesty doesn’t happen in the U.S., it just seemed shockingly conspicuous in Italy, maybe because of the stronger emphasis on competitive individualism. Day 21: On a train ride to Sondrio, a small valley town in the Alps, about 30km from the Swiss border. The caramel hills surrounding the city center had echoes of the lush vineyards and wildflowers that would cover them in spring. I was there to present with the Soroptimist Club of Sondrio, an international volunteer organization that advocates for human rights and gender equality. The hope was that by sharing my story and my love for MIT, I would inspire the girls to commit to STEM careers and overcome the gendered stereotypes that discourage them. In presenting about MIT and where these biases come from, a surprisingly strong feminist side of me came out, sparked by the research I read on the gender pay gap, implicit biases that haunt women in STEM, and the blatant biases of children’s toys. The sparse number of girls in scientific high schools and boys in classical ones emphasized the greater gender divide present in Italy. I hope that my presentation resonated with at least one student. Day 23: I had five seconds of fame, as our event was featured by the local TV station and a few provinicial newspapers. This day’s presentation had a more receptive audience, and a few even expressed interest in MIT. In addition to my pitch on MIT, I also brought the Marshmallow Challenge. 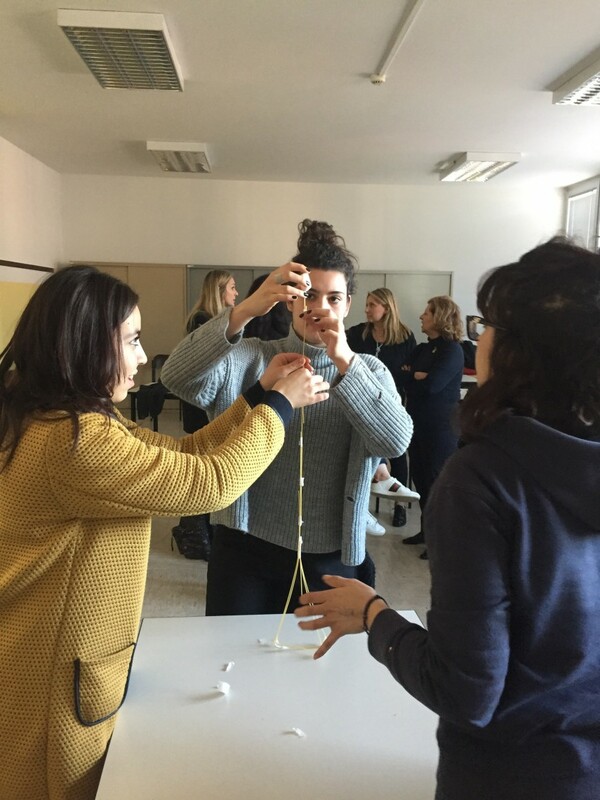 Each group is given 20 sticks of spaghetti, some tape, and a marshmallow and instructed to build the tallest, freestanding structure, measured by the height of where the marshmallow sits. It helped emphasize my point that failure is often a necessary precursor to success (many examples were drawn from my own life too), as kindergarteners perform the best on this task because they lack this fear of failure. 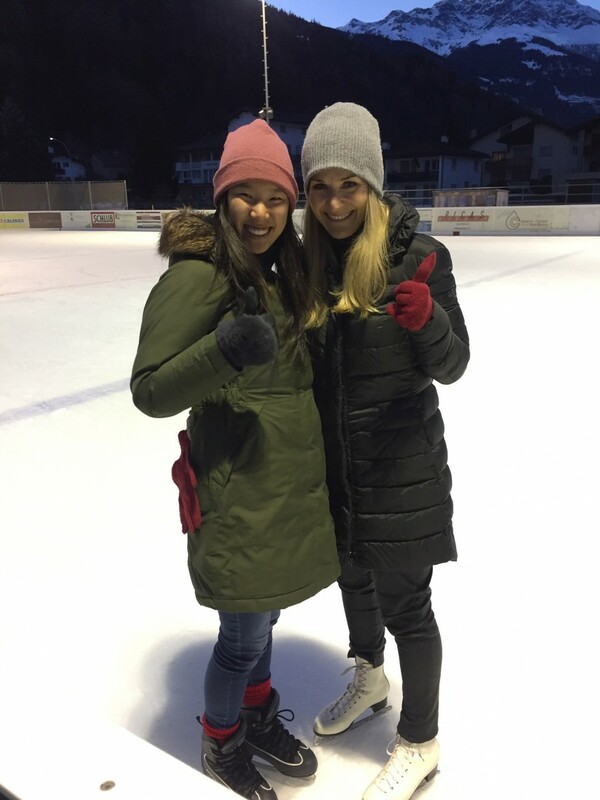 I also popped into Switzerland for an afternoon because one of the members was taking her daughter to an ice rink there to practice, and I tagged along because why not? The entire experience was punctuated by the incredibly generous hospitality that welcomed me throughout my entire stay. Day 25: First, I spent a night in the town of Bergamo, famous for its split-level upper and lower city, connected by an ancient funicular. The entire city was shrouded in a dense fog, but I imagine that in the summer, it would’ve been host to sweeping views of the surrounding area. I flew to meet my friend in Palermo, Sicily, where she was doing her Soroptimist presentation. Together, we ate heaps of cheap street food (advertised as the 5th most famous city in the world for street food!) 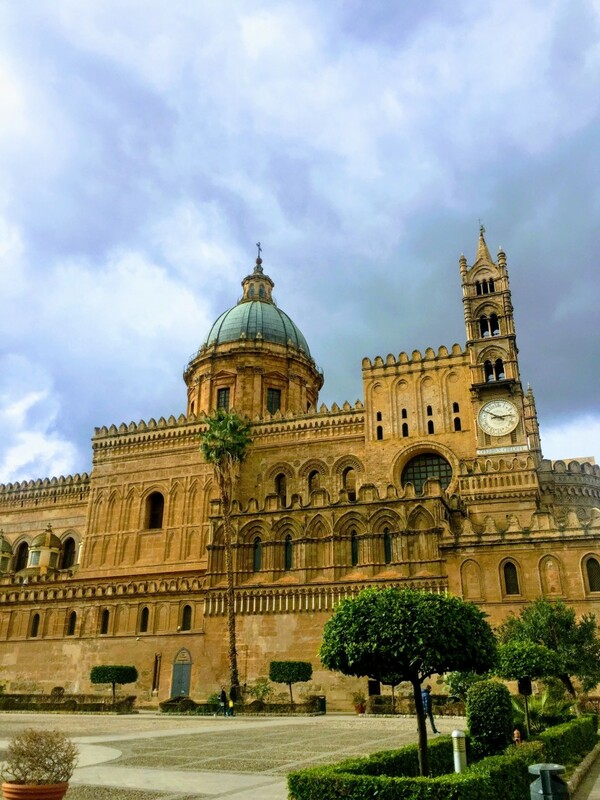 and took in the sea, the amalgamation of Palermo’s conquerors’ architecture (ancient Arabic, Greek, and Roman places of worship and ruins), and the boutique shops with their massive January sales. Fried balls of spaghetti, Arancini, Note to future self and fellow travellers: if you’re staying in Airbnb’s and hostels, I highly recommend bringing a smaller bag than the 50 pound luggage that we dragged up many a flight of stairs and that dragged us down the same stairs when it came time to leave. Day 27: And here we are. 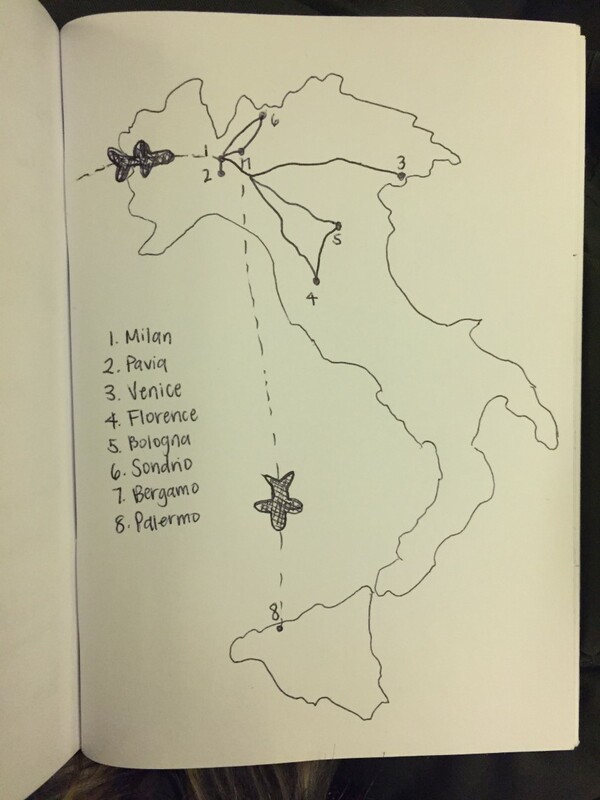 Back in Milan and preparing for my flight tomorrow morning. There is definitely a big part of me that is missing the familiarity of my dorm room, and I’m looking forward to not having to live out of a suitcase any more. Soon I’ll be on my way home to MIT, and drowning in a mountain of code and robot parts (more to come about this soon!). Until my next MISTI adventure, ciao, Italy.